Hello lone wolf! 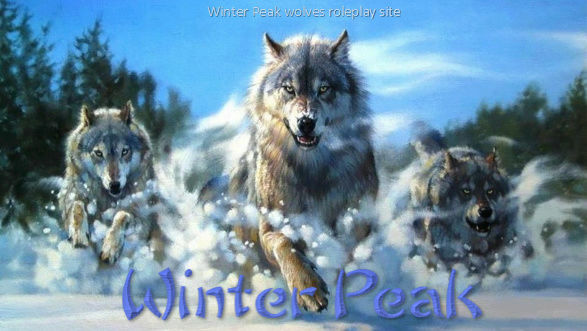 Welcome to the Winter Peak roleplay site. I'm Jackaal, leader and one of the alphas of Sakura Tribe. We are a community of active wolf roleplay, feel free to take a look at the forums and learn about us! I hope you will join in the future! » How can we have pups? » How can I register my pack on the site?